Name That Guest Room, then Stay the Night Free!! 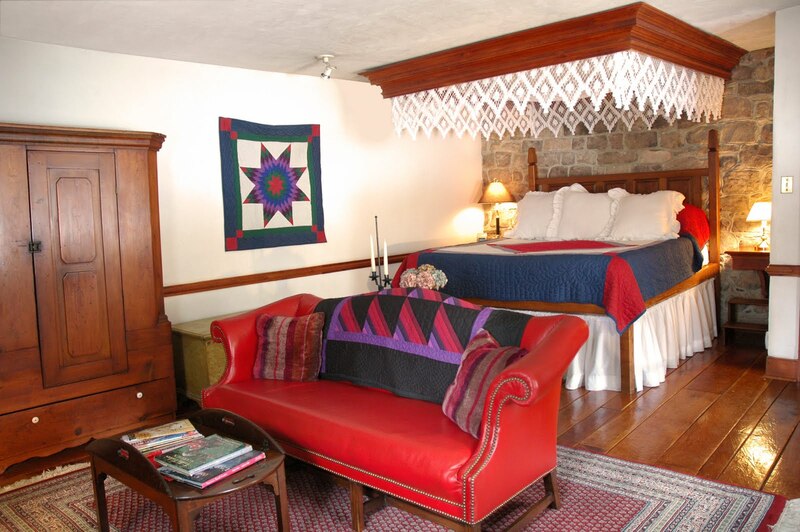 The most popular room at the Smithton Inn needs a new name, and we’re reaching out to past guests, future guests, friends and neighbors to help us find the perfect fit. By way of background, all our guestrooms, with the exception of the South Wing, are named for a color which is linked to the decor of the room. So the Red Room has a red quilt, red stenciling & red trim, the Blue Room is decorated in blue tones… Yellow, Sage and Chocolate all follow suit. It all works well… that is, until you get to Guestroom #6, the Purple Room!. Why doesn’t it work there? Basically, because there really isn’t any purple in the room!! There’s a small amount of it in a quilt that hangs on the wall, a bit in the quilt on the sofa, and that’s about it. Our “best” room’s name just doesn’t make sense! It doesn’t feel right. This is where YOU come in! We’ve been racking our brains for the last year to come up with the right name for the room, to no avail. When I mentioned our dilemma to a regular guest of the Smithton, she came up with the idea of having a naming contest… THANKS Julie, great idea! So here’s the plan – submit your ideas to me via our facebook page or email (rgallagher@SmithtonInn.com). If the name you submit is the one chosen for the room, you’ll win a free night.. in the room you’ve named! If more than one person submits the winning name, we’ll have a drawing to determine the winner. Submit as many names as you want between now and Thursday July 8th, 4 weeks from now. We’ll announce the winner a week later, on July 15th . Some additional info to help you along: Ideally we’d like the name of the room to be a color, in keeping with the names of the other 5 rooms in the main building… but if someone comes up with a killer name that’s not a color we’ll certainly consider it. We’re looking for a name that makes sense with the decor of the room as it is now, or one we could achieve with small changes, not one that would require a complete re-do. 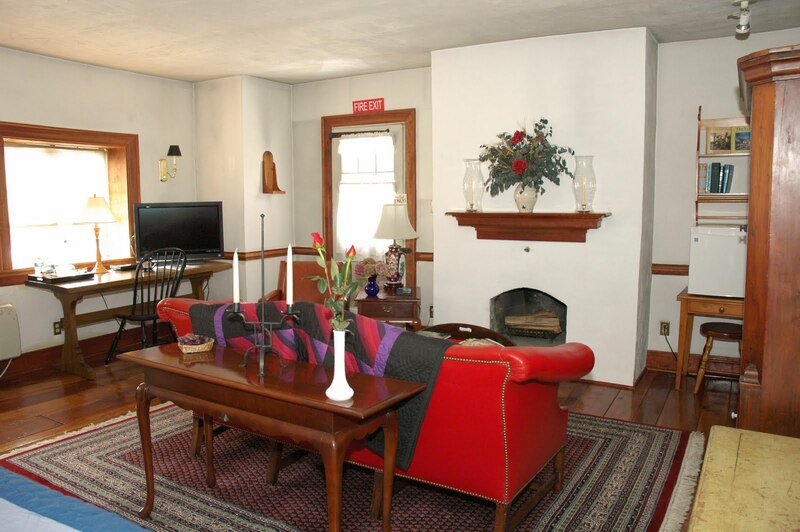 Here’s a link to the “Rooms Page” on our website so you can see all the B&B’s rooms and get a feel for how they look compared to their name (click the Photo Gallery link for larger images). If you have any questions feel free to drop me an email and I’ll answer the best I can. Good luck everyone, we’re looking forward to being flooded with terrific ideas! Break out your Crayola boxes and may the best name WIN!! Name The Room Challenge Results are In… And the Winner Is…. Stay at the Historic Smithton Inn and Catch a Barnstormers Game for FREE! Kick off this Summer at FlavorFest… FREE Admission! 2011 Ephrata Fair – Stay and Play!